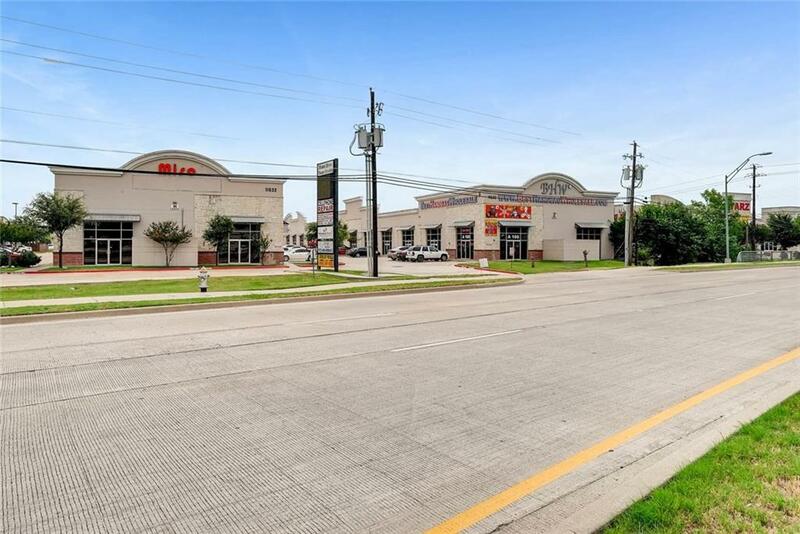 * Commercial condo unit in Harry Hines Trade . 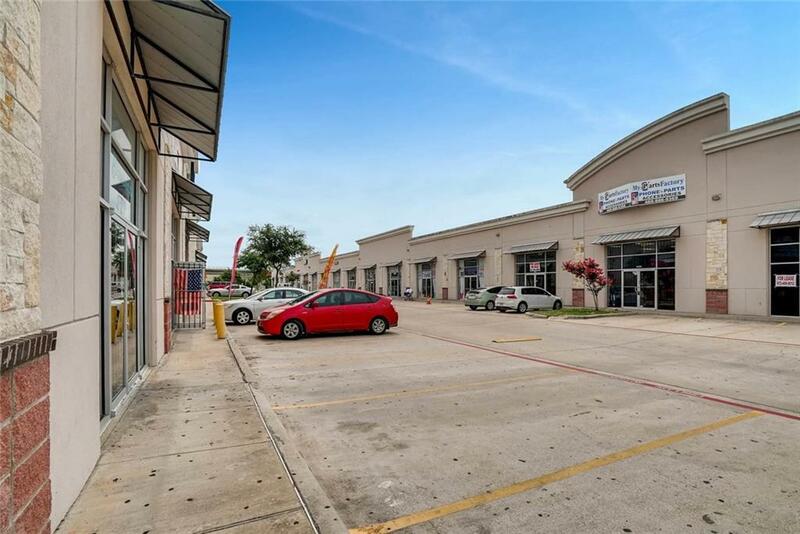 Unit size 4329 sf with 14 ft ceiling height* Surrounding units with Multiple uses such as Retail, Wholesale, Office, Showroom, Salon, Spa, Dance Hall, Nutrition Shop, Tax Consulting and many more * There is access to the complex from Denton Drive as well. Ample parking. * Conveniently located off I635 and I35 - Easy access to I635 and I35. Offered by Rj Jaffer of Beam Real Estate, Llc.